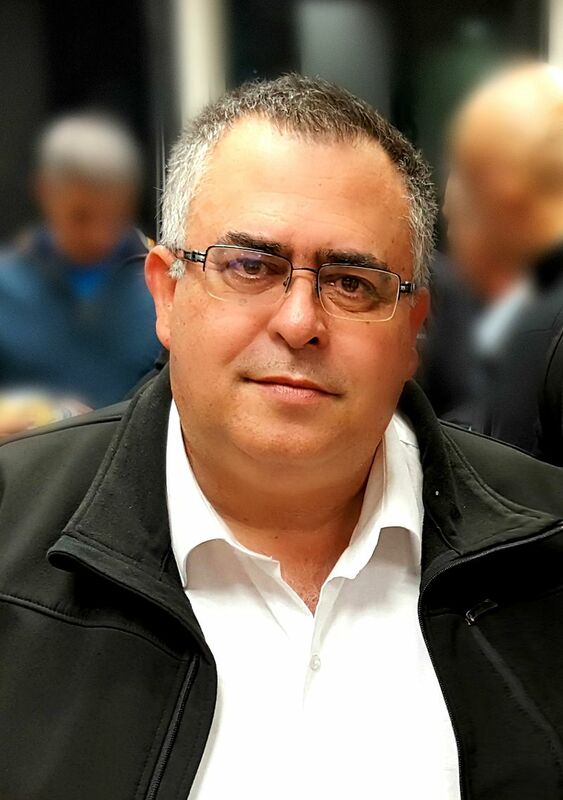 In an radio interview several topics were discussed with the illustrious member of Knesset David Bitan, until last year* the coalition chair in the Knesset. (B. - David Bitan, I - the intervieiwer). B. I am sorry that they [Druze MKs!] were allowed [sic!] to vote against the bill, and now [they appealed to] High Court of Justice... this is something unacceptable. I. This wouldn't have gone this way during your time [as a coalition chair]? B. No, it wouldn't have. I. What you would have done? I. Sanctions are to be applied to them? I. Can't you understand them a little bit? And no, just in case you have asked: he is not the only one on that level of mental prowess, lucidity etc. This is how it rolls - but I have already mentioned it. (*) Quit that post due to police investigation of alleged bribery. But still remains a member of Knesset. Unfortunately.